Thank you so much to everyone who took the time to enter my recent giveaway. It was really lovely to hear from each of you… I can’t tell you how blessed I felt reading through your comments. I have six patterns ready to pop into the postbox, and have just finished drawing the winners… drum roll please. Sarah K… you have won the “A Merry Dove – jar and candle wrap” pattern. 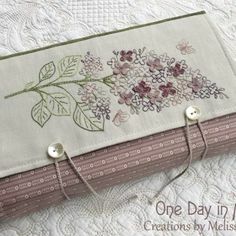 Jill C… you have won the “Bees in the Blossom – wallhanging” pattern. Leona C… you have won the “Sew Tidy – tools and notions keep” pattern. 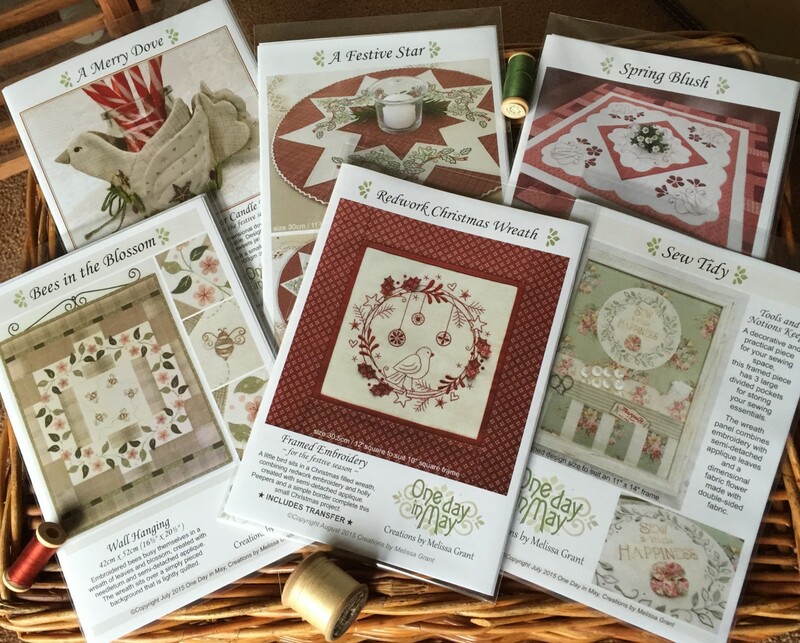 Debbie L… you have won the “Spring Blush – table topper” pattern. 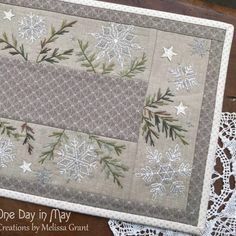 Heather S… you have won the “A Festive Star – embroidered doily” pattern. Katrina P… you have won the “Redwork Christmas Wreath” pattern. I’ll email you all shortly for your postal addresses. Thank you again for visiting and for your giveaway entries. 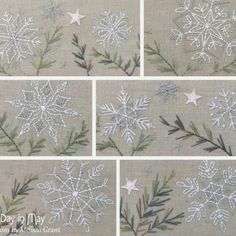 « Sew Tidy pattern release and a giveaway! 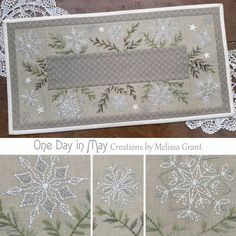 I think all your patterns are fabulous and I would love to try the Lilly Pilly Table runner. I have just completed the Dove embroidery and gave it to a friend for Christmas. She loved it! I really love the red robbing pouch and jewellery bag,they are very special.